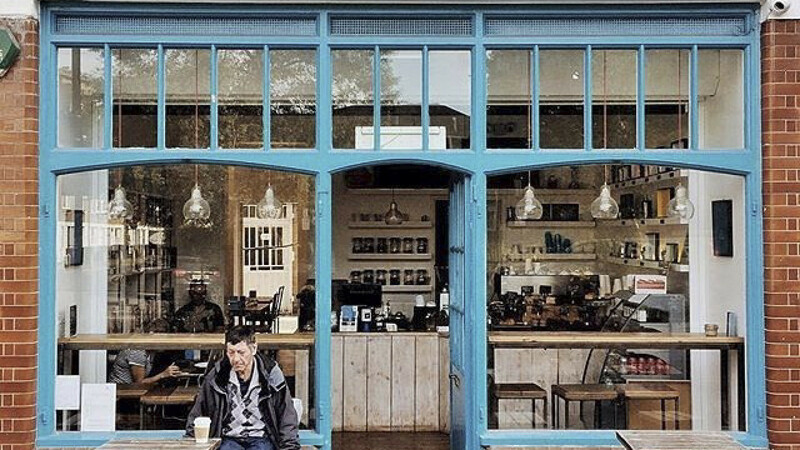 This chicly outfitted bookshop and café in Shoreditch is the perfect spot to while away an hour or three. It's run by the Spitalfields Crypt Trust, a local charity providing support and training to people who have been homeless or suffer from addiction, poverty or social isolation, and each of its baristas is a trainee who's been rehabilitated through one of the Trust's programmes. 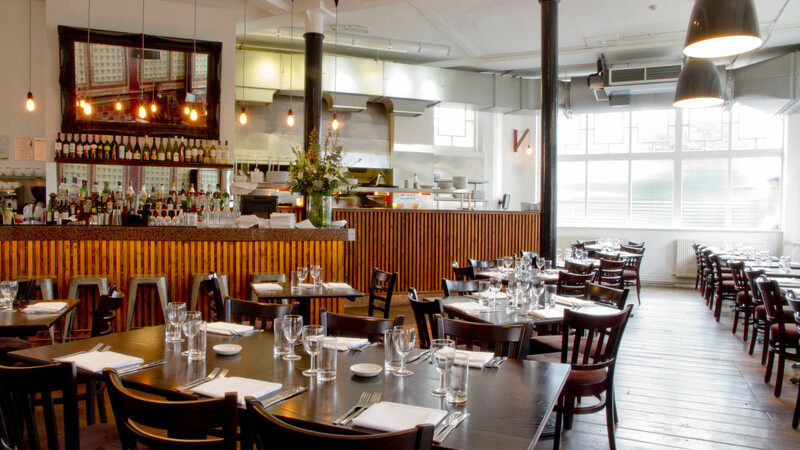 Not only does The Gate dish up delicious, inventive vegetarian food, but there's another string to its bow: it's the first UK restaurant to be accredited as autism-friendly. 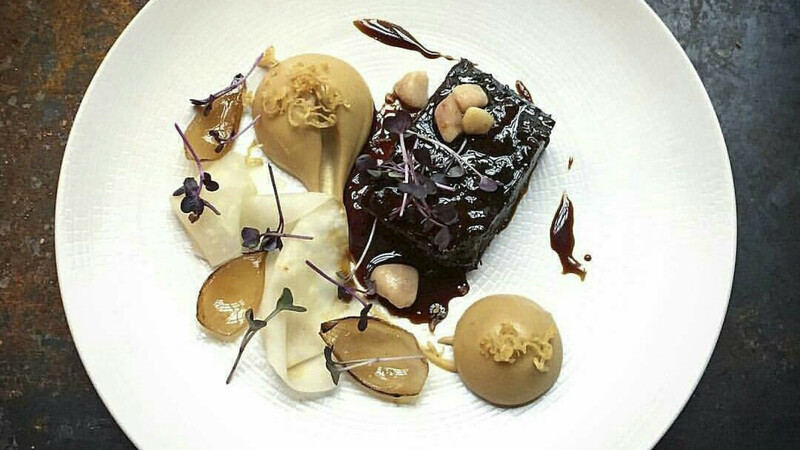 The restaurant group has been associated with specialist school Ambitious about Autism since 2014 and runs a programme called The Chocolate Project that helps autistic children and teenagers build their own chocolate business. 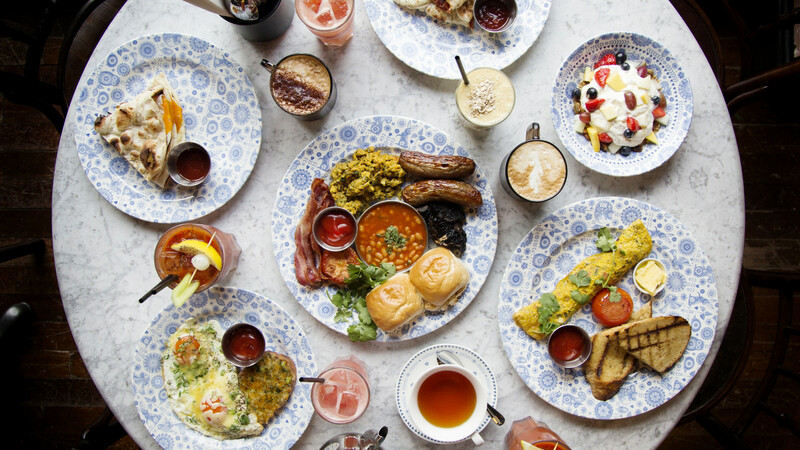 This restaurant has topped good food lists for years, but what you might not know is that it's completely non-profit. Every year, the kitchen recruits 15 young people aged 18-25 and trains them to become professional chefs through its highly regarded apprentice programme, teaching them love and respect for food, as well as vital hospitality skills such as bakery and butchery. 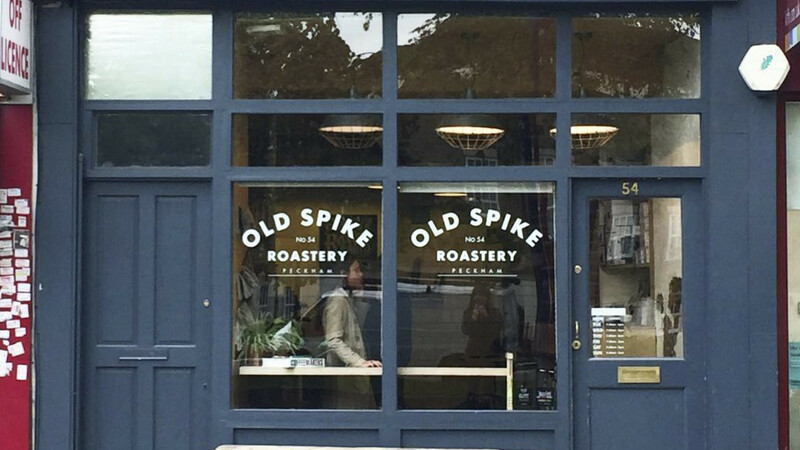 First and foremost, Old Spike is about seriously good coffee – but it's also about social impact. The boutique coffee roaster provides expert training, jobs and housing support for people experiencing homelessness around the UK, whether it's someone who has approached them off the streets or an individual who wants to turn their life around and start earning a living.